Find our shop in kyoto! We sell premium liquor at discount prices. Liquor Burn Gion is pleased to announce that it is a Duty-Free store as of 2015. As with all duty-free shopping in Japan some government restrictions apply. Your physical passport is required. A photocopy can NOT be accepted. Please enjoy the extra savings! 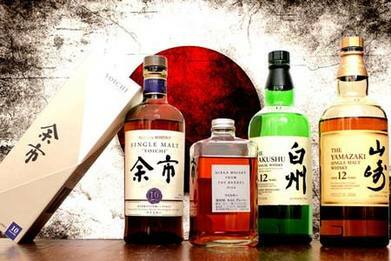 About Japanese Whisky: Due to the high demand for Japanese whisky we can not guarantee that a particular bottle/vintage will be available when you visit the store. We apologize for any inconvenience this may cause. English-speaking staff may not always be available when you visit our store. We apologize for any inconvenience! Thank you. We do not ship products domestically or abroad at this time. Thank you. For the latest news, announcements, and product updates please check our blog in the News section of the website. Thank you! 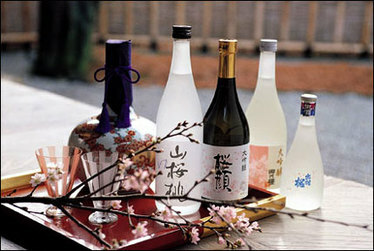 We have a wide selection of fine alcoholic beverages from Kyoto and Japan at unbeatable prices!. 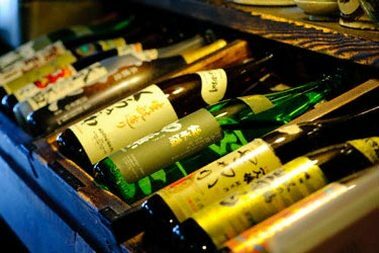 Please look at our wide selection of sake, Japanese whisky, shochu, plum wine, and Japanese wine. We make it easy to find local products from Kyoto's breweries and distilleries. 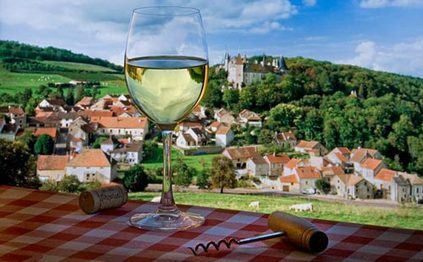 We know how hard it can be to understand the world of Japanese wine and spirits. What kind of sake is best for you? What is interesting? What is local? We have created guidebooks in English that will make the world of Japanese liquor easy to understand. The Best Liquor from Around the World Duty-Free! Vodka, tequila, rum, gin, Cognac, and more!